Below title: 'An Australian Paper for Australian People'. Sydney : Australian Workers' Union, vol. 29, no. 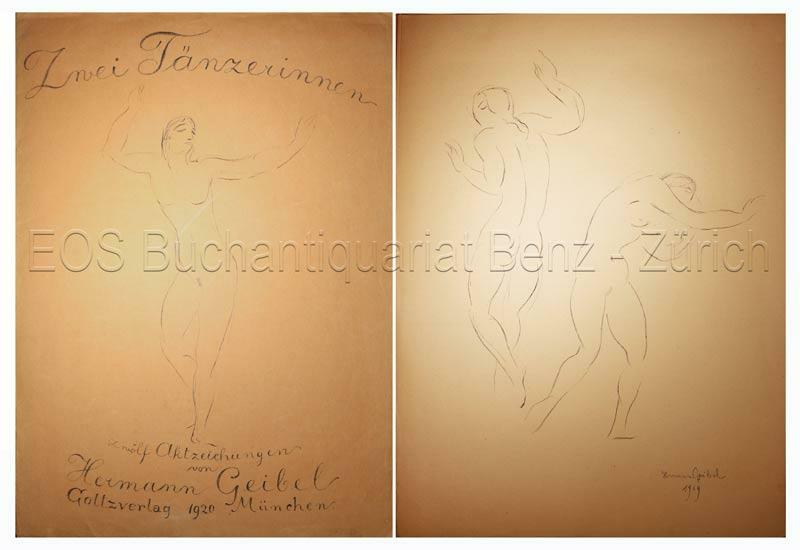 26, July 1 1920 - vol. 30, no. 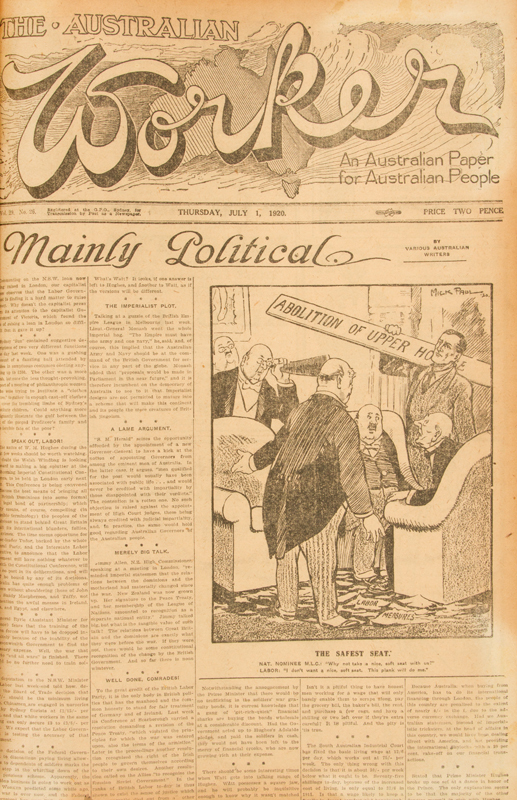 26, June 30 1921, a run of 52 issues. Folio newspaper, bound in two volumes in contemporary half pigskin over pebbled cloth boards (rubbed), backstrips with stamped dates (second volume with some loss at head and tail), all issues bound in with original wrappers, illustrated (the most prominent artist is Mick Paul), clean throughout, a very well preserved run in firm contemporary bindings. Rare.This weekly newspaper superceded the bi-weekly The worker in July, 1913. Melbourne : National Game Co., [c.1920]. 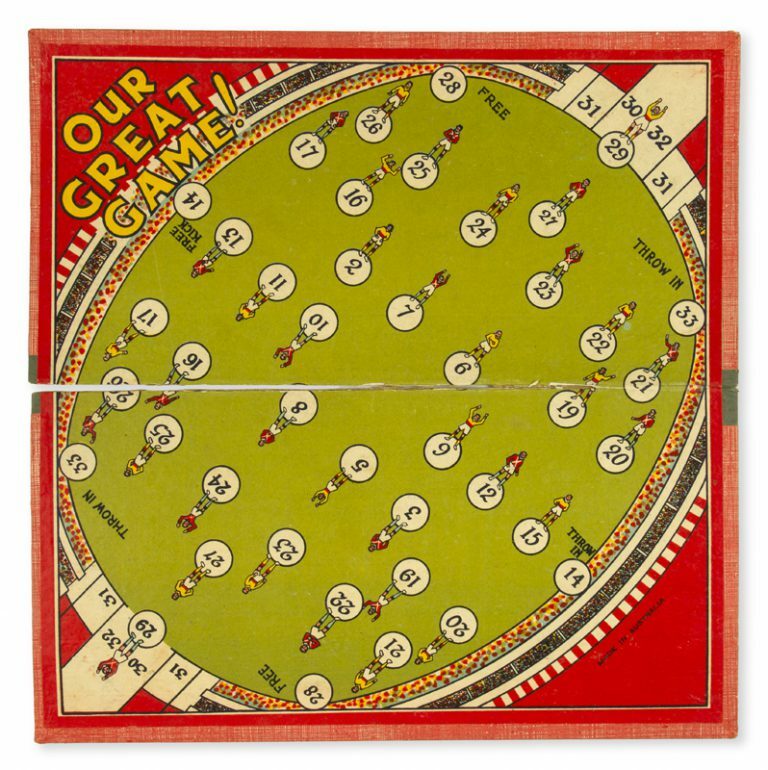 Board game, 360 x 360 mm, folding to 360 x 180 mm, recto with colour printed design representing an Australian Rules Football match in progress in a large stadium with grandstands filled with supporters (probably a depiction of the MCG, with artistic license), the legend "Our Great Game!" in large yellow lettering at upper right corner; a long split along the fold, but the graphics are fresh and unmarked; outer boards (rubbed) with onlaid title label. Rare. 1920. Altogether 12 issues, ranging between 31 and 84 pp., of the important avant garde literary and artistic periodical featuring work by an impressive list of writers and artists active during the period, including Georges Braque, Jean-Paul Sartre, Modigliani, Ezra Pound, Tristan Tzara, and Pablo Picasso, also included is an hors-série issue containing previously unpublished poems by Antonin Artaud, illustrated throughout with reproductions of works by Matisse, Braque, Lipchitz, and other artists. Some age darkening, soiling, and chipping along edges of a few pp. 11 issues: 8vo. 1 issue; small 8vo. Wrpps., a few issues with small tears. Paris 1920-1922. Issue number three contains two noted articles. 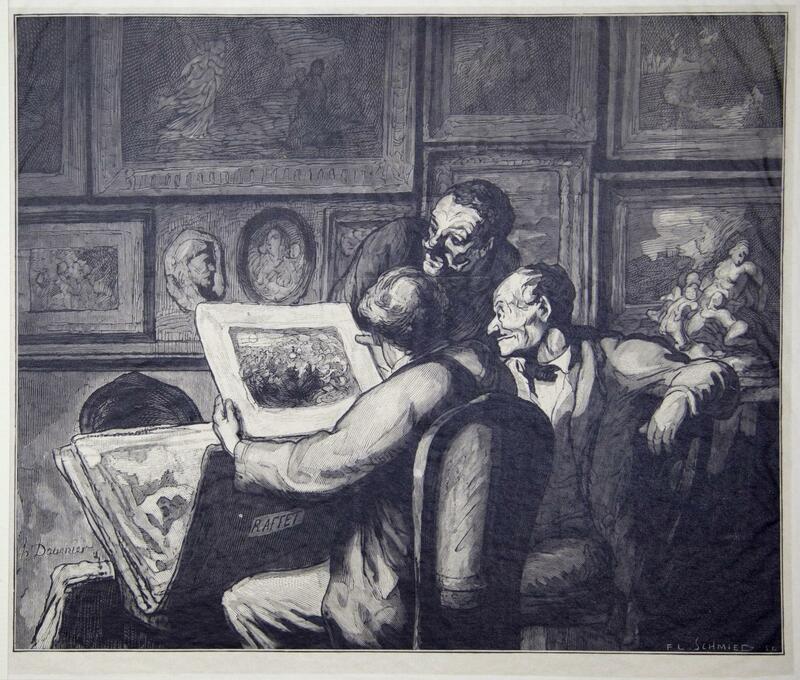 One, entitled "Opinions sur l'Art Nègre," includes observations written by Guillaume Apollinaire, Jean Cocteau, Juan Gris, and Picasso among others. The second, by Albert Gleizes, discusses Dada. 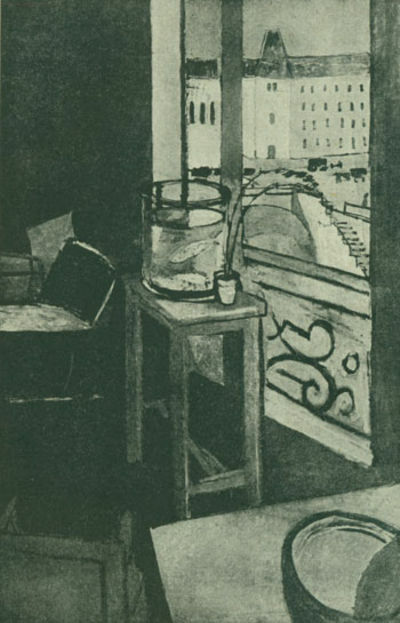 The list of contributors reads like a who's who list of prominent early 20th century artists. J.T. JOHNSON / GOLD COAST SURVEYOR GENERAL&#146;S OFFICE. 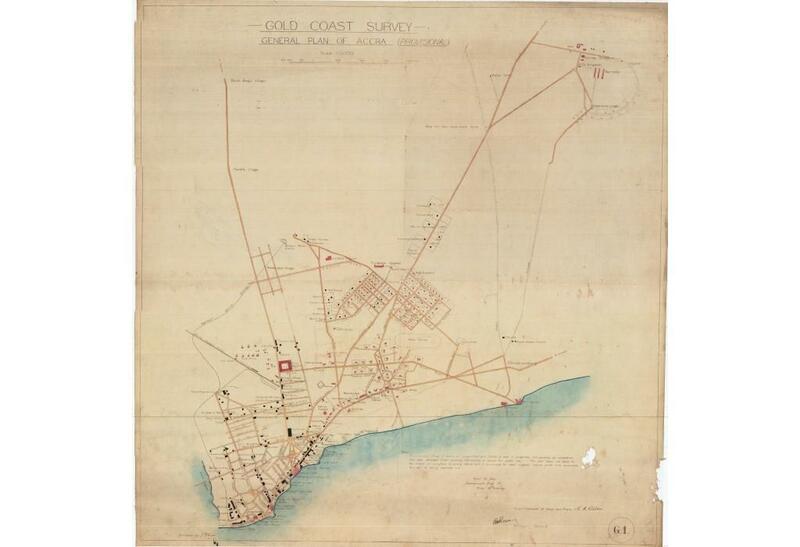 GHANA &#150; ACCRA: GOLD COAST SURVEY &#150; GENERAL PLAN OF ACCRA (PROVISIONAL). Photographic print on cotton cloth, with original hand colour (Good, lovely original colours, overall bright and clean, some very light staining and points of discolouration, small hole in lower right with minor loss to blank space, small loss to border lower-right), 70 x 67.5 cm (27.5 x 26.5 inches). - Accra: Surveyor General&#146;s Office of the Gold Coast, November 17, 1920. An excellent map of Accra, the capital of the Gold Coast (today Ghana), based on a provisional official survey, lithographed on cloth, in Accra, in 1920, at the beginning of Governor Sir Frederick Gordon Guggisberg&#146;s programme to modernize the city. - This excellent map is an official &#145;provisional&#146; survey of Accra, the capital of the Gold Coast (today Ghana), printed in 1920, at the beginning of a great boom period that the city enjoyed under the leadership of the colony&#146;s governor, Sir Frederick Gordon Guggisberg (in office, 1919 to 1927). Interestingly, the map was published by the colony&#146;s Surveyor General&#146;s Office, on cloth through a photographic technique, and then carefully hand coloured. Such a cloth map would have been practical for busy map- readers working in an equatorial climate. The map is, not surprisingly, very rare; we have not been able to find even a reference to it, let alone the appearance of any other examples in catalogues or sales records. The present map is described as being a &#145;provisional&#146; map, in lieu of the completion of the precise survey of the city that was then underway. A note, in the lower right, reads: &#145;An accurate survey of Accra on scales 1:1000 and 1:5000 is now in progress, and pending its completion this plan compiled from existing information is issued for public use. This plan does not claim to be exact in every detail but is produced to meet urgent needs while the accurate survey is carried out.&#146; Also noted, was that the map was available for purchase from the &#145;Sales Agents - Commonwealth Trust Ltd.&#146; for the price of 10 Shillings. The map&#146;s official nature is certified by the printed signatures of the colony&#146;s Surveyor . SEE OUR WEB PAGE FOR LONGER DESCRIPTION. Hamburg: Altstadt-Fleet ( Steckelhörnfleet ) mit Blick auf die Nikolaikirche. Ölgemälde. Radierungen zu Balzac Contes Drolatiques. J. Meynial, 1920. 24mo (cm. 11,6), 128 pp. con ill.ni in nero n.t. e sei composizioni a pochoir a piena pagina f.t. Legatura editoriale in cartone rivestito di seta argentata. Ds. e piatti decorati a colori con cornici floreali e figure femminili. Tagli dorati. Raffinate carte di guardia con disegni fitomorfici. Perfetto esemplare, stampato da P.L. Schmied. Raro. RACKHAM, Arthur.) 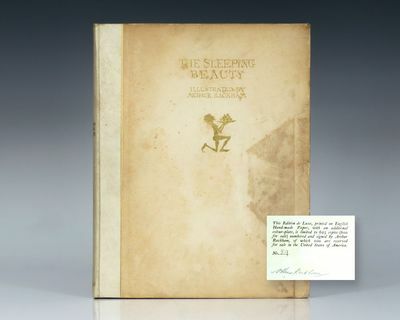 EVANS, C. S.
The Sleeping Beauty. Told by C. S. Evans and Illustrated by Arthur Rackham. London: William Heinemann,  - Quarto. Original pictorial boards in black, pink and white; pink cloth backstrip, titles to spine in black, plain endpapers. With the dust jacket. Front board very faintly rubbed, contents slightly toned, very small crease to corner of colour plate. An excellent copy in the spine-sunned dust jacket. 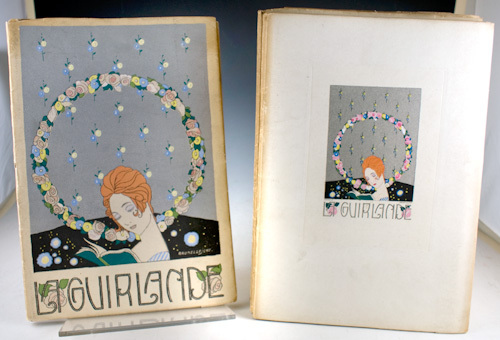 Frontispiece and vignette title page in black, green and pink, tipped-in colour plate, silhouette illustrations throughout by Arthur Rackham. First Rackham edition, trade issue. Latimore & Haskell p. 52, Riall p. 141. Gesamtansicht mit Blick auf Kofel (\"Ettaler Mandl\") und Labergebirge. \"Oberammergau mit dem Passionstheater. Im Hintergrund Kofel 1341m und Not 1869m\". Gesamtansicht in frühlingshafter Stimmung. Blick von der Ammer auf das Festspielhaus und die Kirche links, rechts der Ort mit dem Kofel (\"Ettaler Mandl\"). 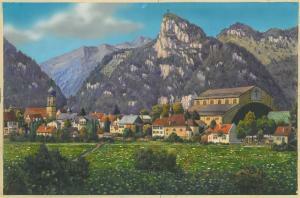 OBERAMMERGAU., Gesamtansicht mit Blick auf Kofel ("Ettaler Mandl") und Labergebirge. OBERAMMERGAU., "Oberammergau mit dem Passionstheater. Im Hintergrund Kofel 1341m und Not 1869m". Gesamtansicht in frühlingshafter Stimmung. 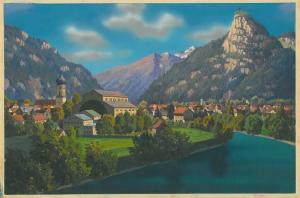 OBERAMMERGAU., Blick von der Ammer auf das Festspielhaus und die Kirche links, rechts der Ort mit dem Kofel ("Ettaler Mandl"). 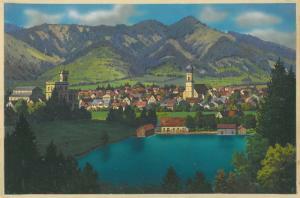 OBERAMMERGAU., Gesamtansicht gegen Osten, im Vordergrund Badeweiher, links das Festspielhaus, davor dreistöckiges, neugotisches Gebäude mit Turm. 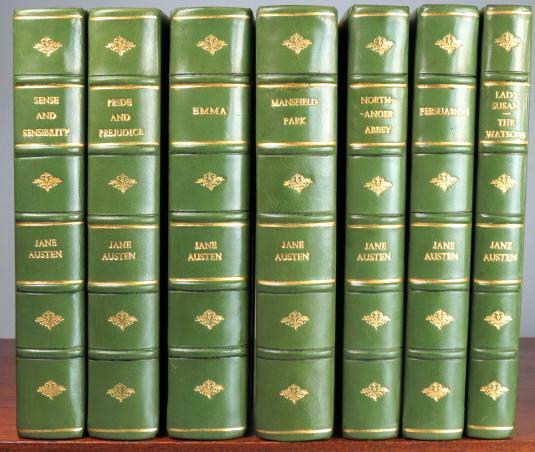 Cambridge: W. Heffer and Sons 1920 - Adelphi edition, seven volumes, 8vo. Recent green half calf, t.e.g., marbled sides, cloth sides, a fine set. Paris, Gaston Doin, 1920, in-8, de 199 et (1) pages, demi-chagrin rouge à coins de l'époque, dos à nerfs, Unique édition, illustrée de nombreuses reproductions photographiques dans le texte et contenant une préface de E.J. Moure. Correct exemplaire de cette monographie peu courante. 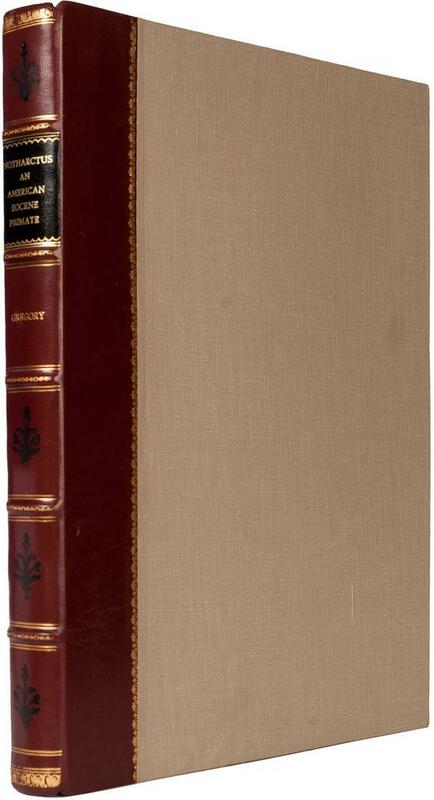 New York: [Printed in London and Tonbridge by the Whitefriars Press for] Brentano's, 1920. Stain on lower rear cover, some soiling to binding; a few minor scattered foxmarks. Folio. Color frontispiece and nine plates, each tipped to mounts within printed frames, captioned tissue guards preserved. Original vellum-backed boards, gilt-lettered and -decorated on front cover and spine, decorated endpapers, top edges gilt, others untrimmed with deckle-edges preserved. 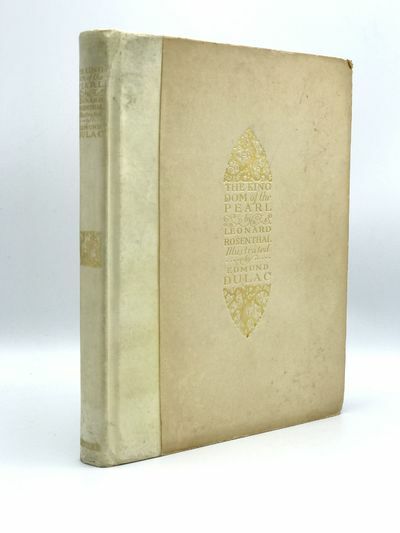 LIMITED EDITION, one of 100 copies for sale in the United States signed by Dulac (out of a total edition of 775 copies). On the structure and relations of Notharctus, an American Eocene primate. Long Beach: Geo. W. Moyle Pub. Co., 1920. 1st Edition. Hardcover. Very Good/No Jacket. 1st Printing Vi, 119 Pp. Orange Cloth, Stamped In Black. 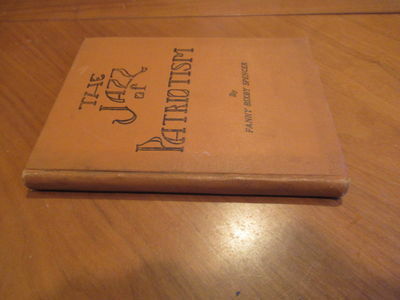 No Date Of Publication Indicated But Author's Preface Dated December 1920. Anti-War Drama With Excellent Short Introduction By Southern California's (Ok, My)O Favorite Upper Class Secular Humanist. Light Wear And Dust To Covers, Lettering Undamaged, Hinges Tight. Odd Diagonal Marks On Free Endpapers In Blue Pencil, "Tpp" Bracketed By Backwards Letters Sigma, With Tiny Circle Enclosing An N Placed Between Bottom Of Letters T And The First P On Both Pages. [Various locations, 1920. Thirty-six watercolors, various sizes. Original stiff green wrappers, tied with cord. Wrappers and mounts chipped, most mounts detached at gutter. 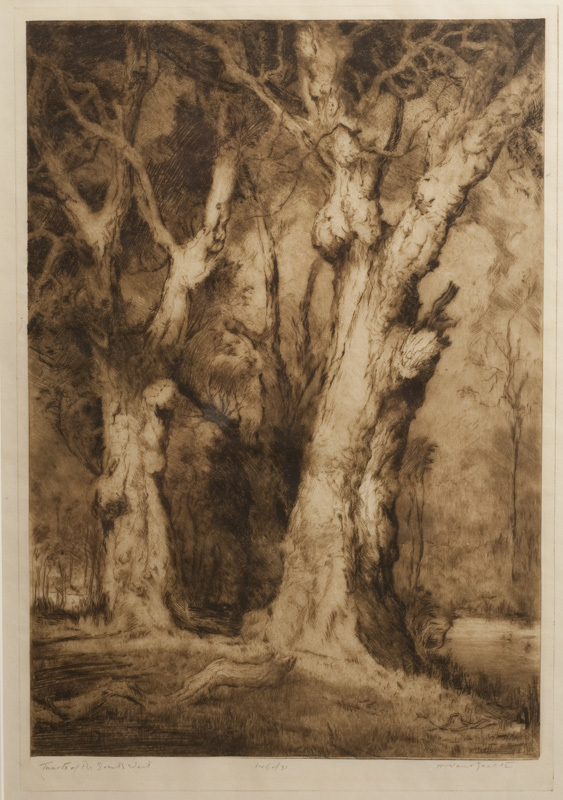 One watercolor with lower right corner torn away, images otherwise fine. A lovely collection of thirty-six small, well executed watercolors depicting Western and Pacific landscapes. Several images are identifiable as coastal California, Mount Rainier, Maroon Lake in Colorado, and Monument Valley. The album is dedicated almost entirely to mountain scenes. 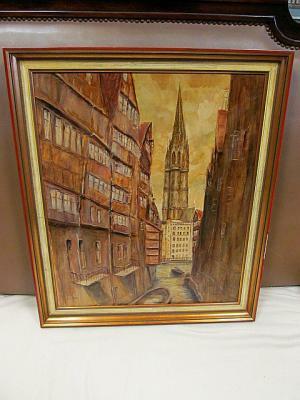 The works were painted by Raymond Spencer, and most of the watercolors are signed "R.S." or "R. Spencer." 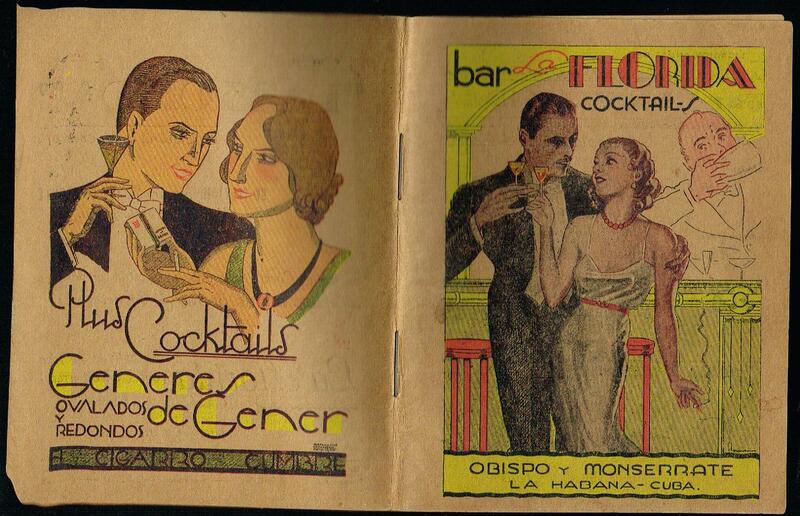 From their look and feel, probably executed in the 1920s. no publisher, [No place - Los Angeles? 1920 - Small handbill. Approximately 4.25" x 7". Fine. 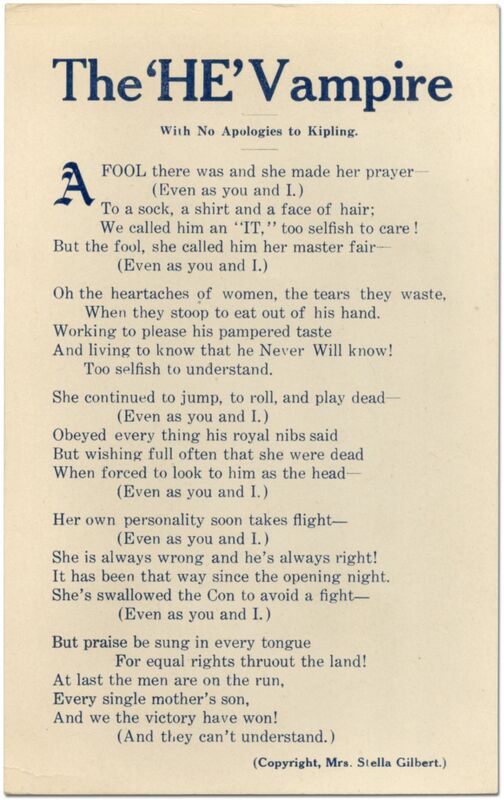 A 29-line poem about women deferring to their pampered husbands, apparently in response to Kipling's poem "The Vampire," a soliloquy about the tender and bruised hearts of men who place their hopes in unfeeling women. The poem mimics some of the tropes and rhyme schemes of the Kipling poem. The final stanzas celebrate the reversal of that state of affairs:"But praise be sung in every tongueFor equal rights thruout the land!At last the men are on the run,Every single mother's son,And we the victory have won! (And they can't understand. )"Presumably the poem was prepared upon some triumph for women's rights, most likely the achievement of the vote, whether at the state or federal level is unclear. While there is no place of publication, our strong suspicion is that it was published in California. *OCLC* locates no copies. It does locate a single copy of a piece of sheet music by an author with this name published in Los Angeles in 1916. PETER PAN & WENDY. 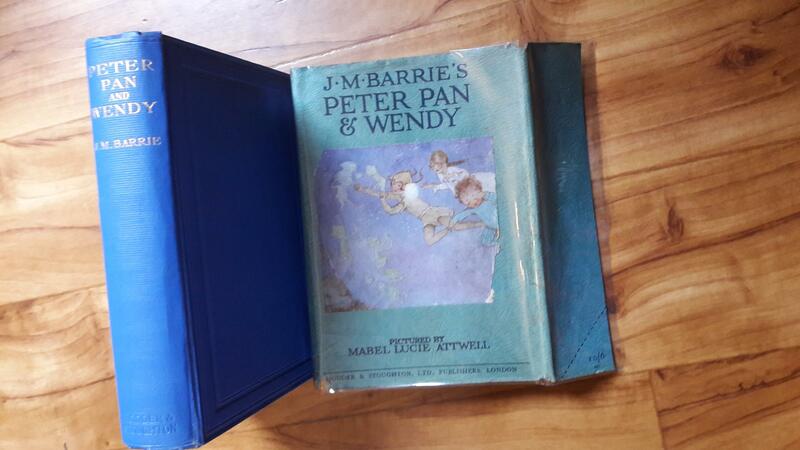 Illustrated in Colour and Black and White by Mabel Lucie Atwell. 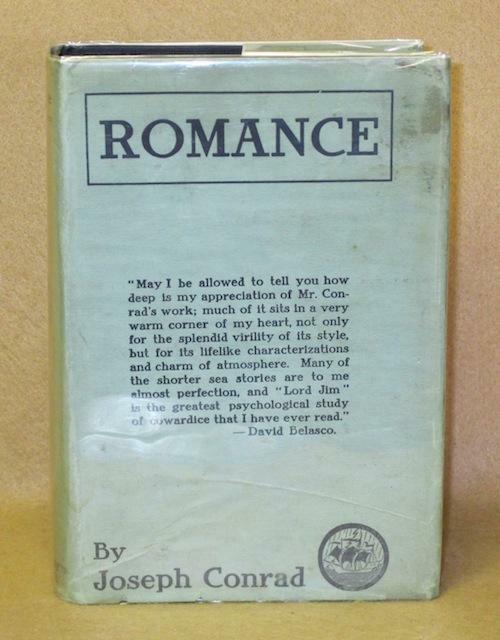 FIRST EDITION Thus IN THE RARE OTRIGINAL PICTORIAL DUST JACKET. London: Methuen & Co. Ltd,, 1920. The Special & the General Theory, a Popular Exposition. Authorised Translation by Robert W. Lawson, with Five Diagrams and a Portrait of the Author. Octavo. 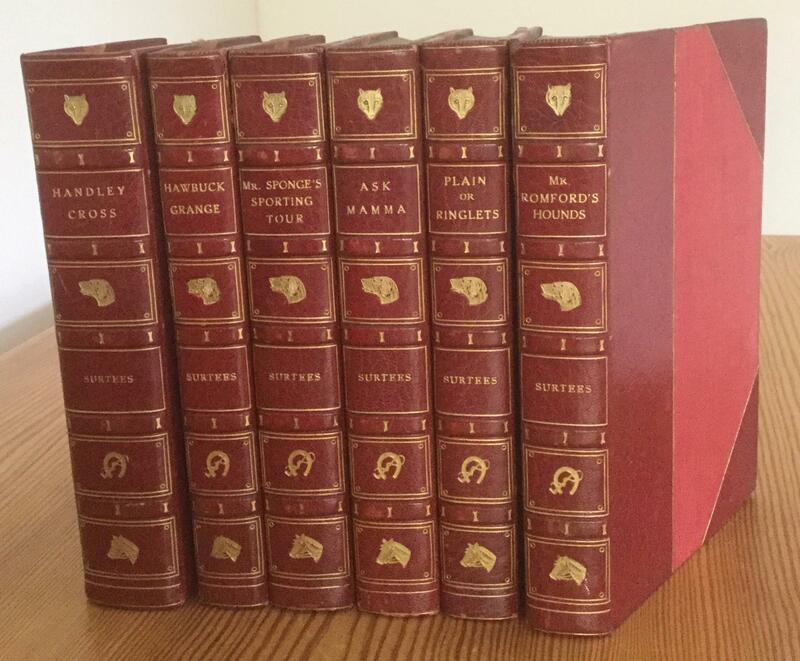 Original red cloth, title blocked in blind to front cover and to spine in gilt. 8 pages of inserted advertisements. Portrait frontispiece of author by Hermann Struck, 5 diagrams in text. An excellent copy, in unusually bright cloth. 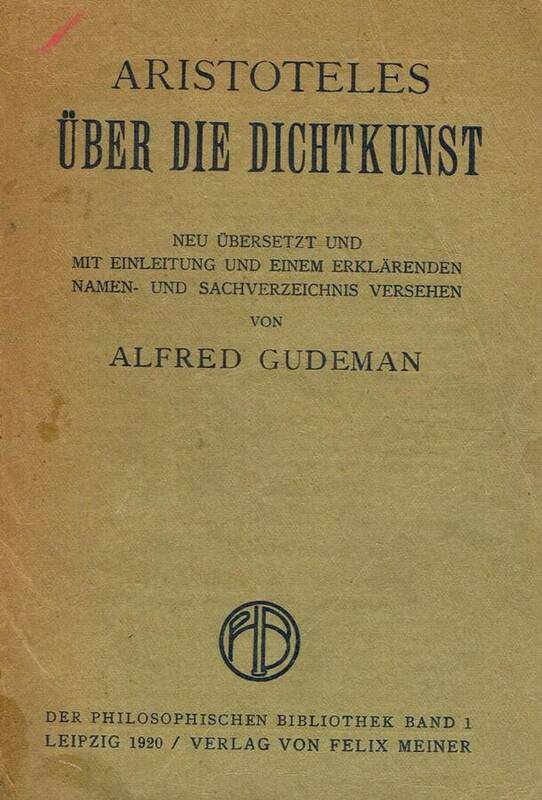 First edition in English, translated from the third German edition (1918) by Robert W. Lawson. 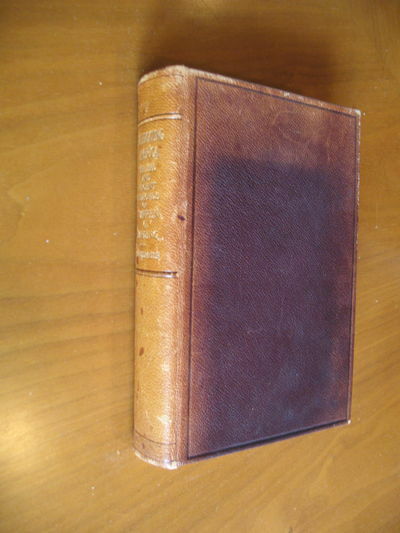 This is the first appearance of any of Einstein's works in English. The translator was a lecturer in physics at the University of Sheffield, and an honorary Assistent (assistant lecturer) at the Vienna Radium Institute from 1913. He was held as a prisoner of war while working in Vienna, during which time he polished his German. Lawson did more than translate this work: the additional chapter (Appendix III) written by Einstein for this edition, "The Experimental Confirmation of the General Theory of Relativity", was added at Lawson's urging, who thought the book would be more accessible if its author could provide a proof of the general theory. Relativity: The Special & the General Theory is an account intended to be accessible to the general public, which Einstein tested by reading drafts to his step-daughter Margot, "pausing frequently to ask whether she indeed got it" (Isaacson, p. 232). 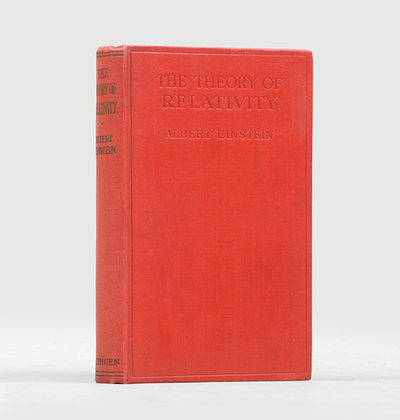 Einstein took the opportunity to publish the present English language edition when interest in general relativity grew after the theory was confirmed experimentally by Arthur Eddington's eclipse observations of 1919. Zwölf Radierungen zu den Fabeln Aesop. Zurich and Leipzig: Rotapfel Verlag, 1920. Portfolio, 20 x 15 inches, containing letterpress title with colophon, and twelve plates each signed and dated by the artist. Original gray cloth portfolio decorated in gilt, slightly worn at extremities. This very rare edition was limited to 10 copies. The plates are beautiful engravings illustrating some of the best-known fables of Aesop. 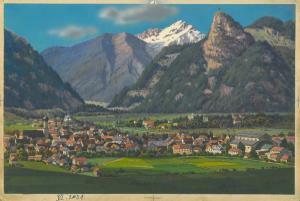 Riedel was a Swiss artist whose best work is this. Benezit 7, p.235. New York city, The International press syndicate (M.M. Marcy) 1920.. PAPERBACK. B002WUTEAI Meets or exceeds the good condition guidelines. Nice copy. Has a hinge crack. Signed by the author. Five star seller - Buy with confidence! . Good. Catalogue of the Lepidoptera Phalaenae in the British Museum [lacking the first two volumes]. Boston, Massachusetts. 1920-1960. Quarto measuring 11.5" x 10". 59pp. 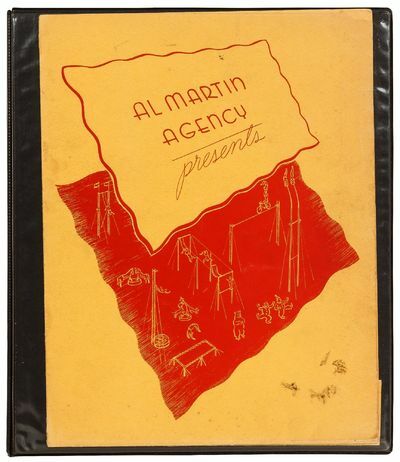 Contemporary black binder with a red and yellow "Al Martin Agency" flyer slide into the front cover pocket, with ephemera from the 1920s to the late 1950s. Small tears and chips thus near fine and near fine photographs with some small tears at the corners. A scrapbook filled with different pictures and written articles about aerial performers doing their acts at the Bradford Hotel in Boston, Massachusetts for the Al Martin Agency, during the mid to late 1950s as well as earlier pictures from the 1920s and 1930s of aerial performers and animal acts. 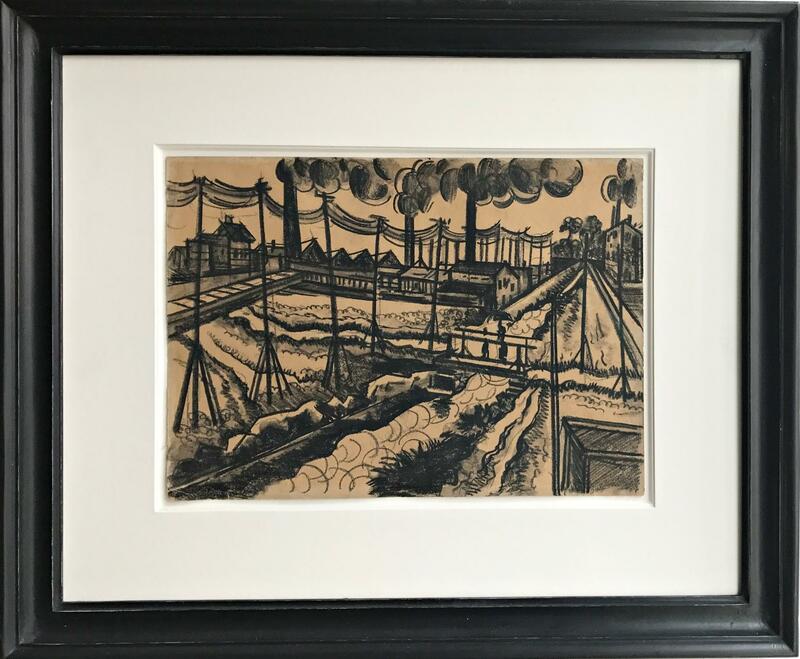 Contains 32 gelatin silver sepia toned or black and white photographs measuring between 10" x 8" to 9.5" x 7.5", as well as flyers, printed articles, and typed press releases. 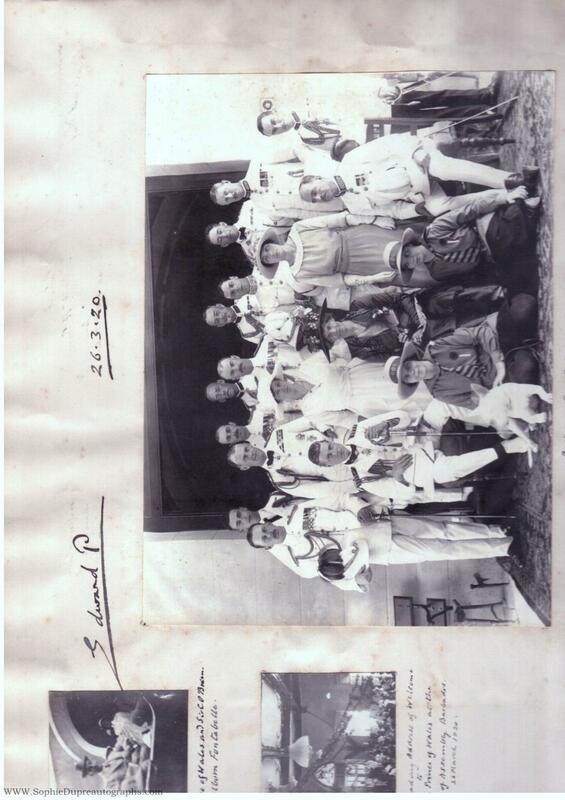 The photographs depict different aerial performance groups posed together as well as their performances mid-air. Smiles and looks of excitement can be seen on the faces of the performers even in the photographs of them jumping, swinging, and twirling through the air. Most of the flyers are from the 1950s while the photographs are from the 1920s through to the 1930s which include the larger group photos of the aerial performers. One photograph catches a female performer almost horizontal with the board she's jumped from and another depicts two performers high up in the sky swinging on high-poles. Aside from the traditional acrobatic photos there are a couple of other acts: a man in cannon, Gee Gee Engesser on a sled with her arctic wolves, "The Alaskans," pulling her along, and the Brick Brothers with their monkey, Mr. Murphy. Several of the photographs are Inscribed to Alfred Martin from various people like Jack and Chuck Brick, Marilyn Steele, Gee Gee Engesser, the entire Val Jean Lake Orchestra, and other groups of performers. Several pictures feature animals acts like pigs climbing stairs and sliding down a slide and seals doing tricks for fresh fish. There is also a couple flyers for the Brick Brothers and their "Trampolene(sic) Monkey," Mr. Murphy. Some of the flyers are printed by Al Martin and feature the logo, location of the hotel, a picture of the act, and a small description of the performers. One description reads, "A gorgeous night spectacle as well as daytime thriller, climaxed with fireworks". While the performers pictures are in black and white, the flyer's illustrations are done in single bright colors such as oranges, purples, and blues. The last few pages of the scrapbook are press releases written by Alfred Martin about the different aerial performers. Each is about a page long with a short description of where the performers are from and the type of act they do. The performers written about include The Rooneys, Sensational Ortons, Aerial Charltons, and The Stardusters.An interesting look back at the amazing aerial performers and other circus acts that would come to act at the Bradford Hotel in Boston, Massachusetts during the 1920s through to the late 1950s. .
London: William Heinemann, 1920. Signed limited deluxe edition. Quarto, original half vellum over cream boards, pictorial endpapers, top edge gilt. One of 625 numbered copies signed by the illustrator Arthur Rackham. Printed on English hand-made paper with an additional color plate. Illustrations: 25 full page silhouettes, comprising 9 in color (frontispiece and 4 double plates)--and 16 in black (including 4 double illustrations); one mounted colored plate; silhouette head- and tail-pieces and other silhouettes throughout the text, in black. In very good condition. 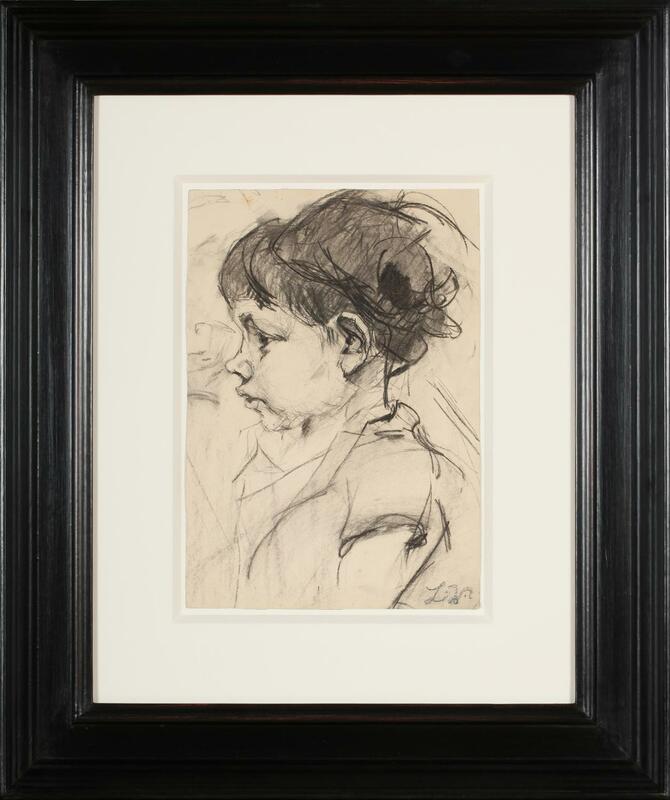 "Rackham's fanciful imagination gave his illustrations instant recognition, and his dedication to illustration kept him in the public eye for 30 years" (Hodnett, 233). 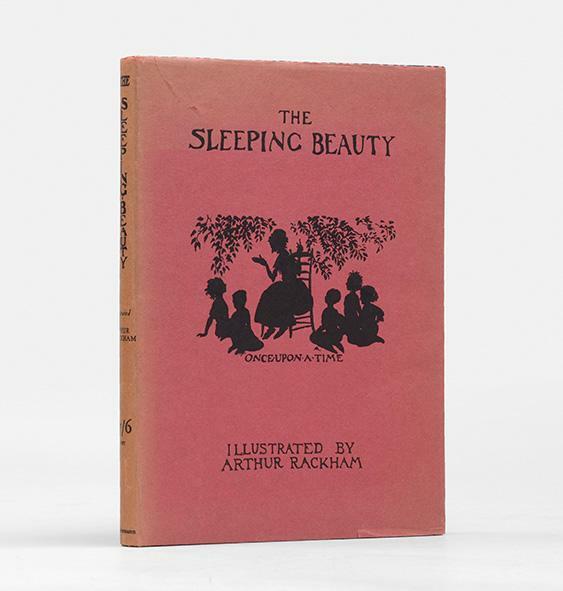 Like his Cinderella (1919), The Sleeping Beauty relied "almost wholly for [its] effect on silhouette... Rackham [was] a master of the medium, being able to evoke character and humor by profile and gesture alone, and allowing the two-dimensional effect of his pen work to lead the reader through the book and keep the story going" (Hamilton, 118). Tuarts of the South West.